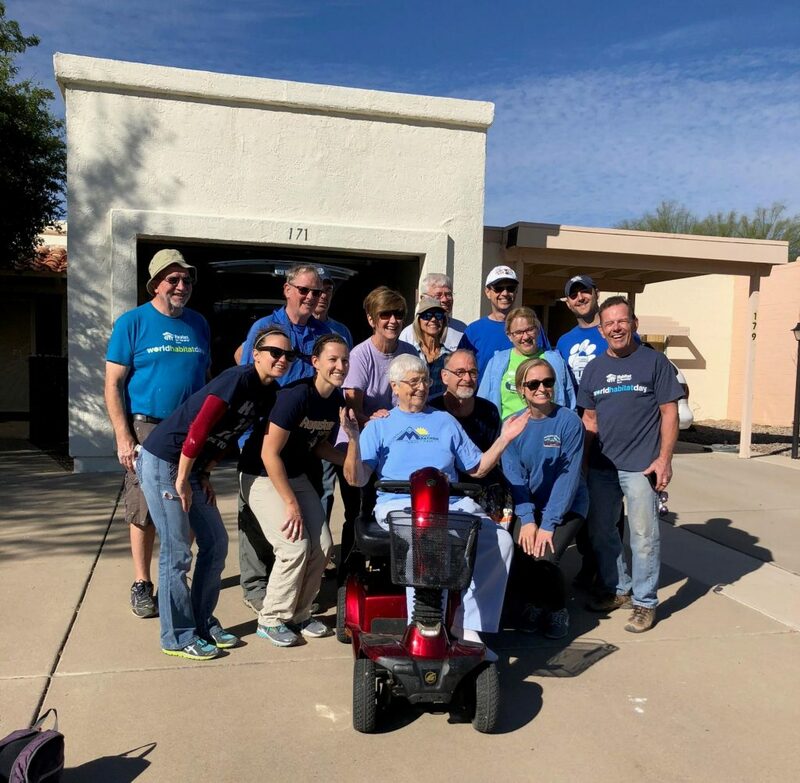 This last Saturday Habitat for Humanity Tucson completed an A Brush With Kindness Home Repair project in Green Valley for a woman named Patricia Lucas who is 87 years old. She is a Veteran of the United States Air Force where she served for 4 years as a weather observer. We had volunteer groups from the Air National Guard, UofA Nurses group, and Aldea (featured in the photo). We were able to complete the painting in only 2 hours with the hard work of our volunteers, and we all enjoyed breakfast sandwiched made by Patricia after the work was completed. Yum! Patricia was so grateful for all the work completed and she said she felt honored that all these people came out to help her. These volunteer groups truly improved Patricia’s life that day, as she no longer will be receiving fines from her HOA nor will she have the stress of these repairs to worry about anymore. We are so grateful for the volunteer groups that make stories like this possible! 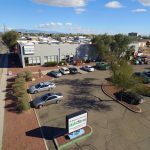 A Brush with Kindness partners with residents to improve the appearance of the neighborhood, strengthen connections within the community and help preserve affordable housing stock so they can continue to live in safe, decent homes for years to come. The program also helps low-income homeowners who struggle to maintain the exterior of their homes, allowing residents to reclaim their homes with pride and dignity. A Brush with Kindness would not be possible without our generous volunteers and contractors. 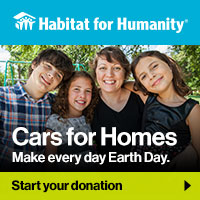 Donate today to help more families like Patricia’s.